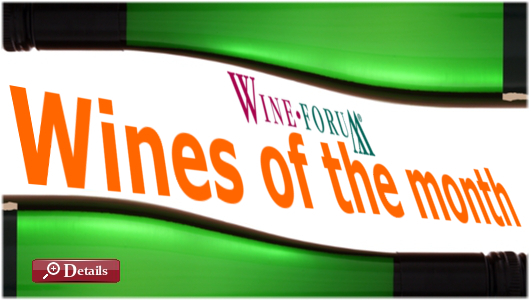 Welcome on the WINEFORUM online vinothek ! WINEFORUM wishes Happy Easter ! Choose from a well-assorted XXL assortment. In the WINEFROUM online vinothek you will find a comprehensive range of around 2,500 established and sought-after products for the past 10 years. 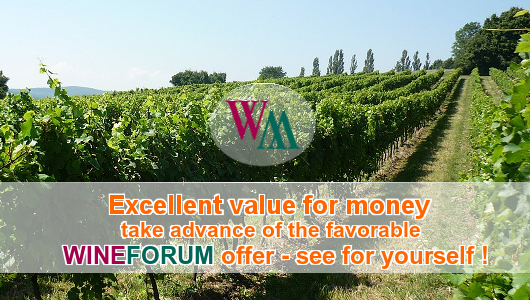 But WINEFORUM always offers something news. In addition to the youngest vintages, news from the market, new rarities. Around 100 newly added products you can find here. Freshly, lively, with strong acidlevel, so the Schilcher is described. 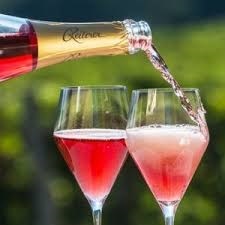 Since 1976 Schilcher is a legally protected term for the rose wine from the Blauer Wildbacher grape. Schilcher is typical of West Styria, ideal for hearty cold platters or as an aperitif. The popularity scale for Schilcher-Rosewein and Rosesekt is rising steeply. Although only 458 hectares of Blauer Wildbacher are cultivated in Austria, the West-Styrian winegrowers offer something that no-one else has.